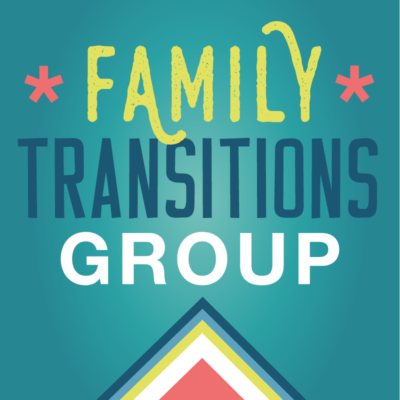 Family Transitions Group takes place the second Saturday of every month, and is led by therapist Mamie Vetsch. 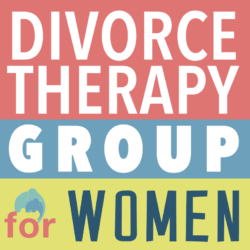 Mamie is very experienced in providing therapy in group settings and takes a compassionate role in helping others to express their feelings and concerns, and to give voice to their stories in creative ways. Family Transitions Group is open to all adult relatives of transitioning and transgender persons. This includes adult children, spouses or partners, parents and other related individuals. 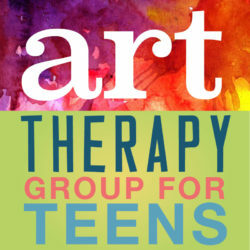 It is important that if a person wants to attend the group that they contact Mamie at least 48 hours before their initial group attendance, so we may assess for fit, offer more information about expectations of the group and answer any questions or concerns. Please reach out to Mamie (Mamie@elliefamilyservices.com), or call the front desk at 651.313.8080.